Entertainment that will keep you moving!! Dave "DJ Zimmz" & Jose "DJ Pain"
Dave and Jose joined MJ Entertainment with incredible amounts of knowledge. Two hardworking guys that will keep your every need as the most important aspect of planning. 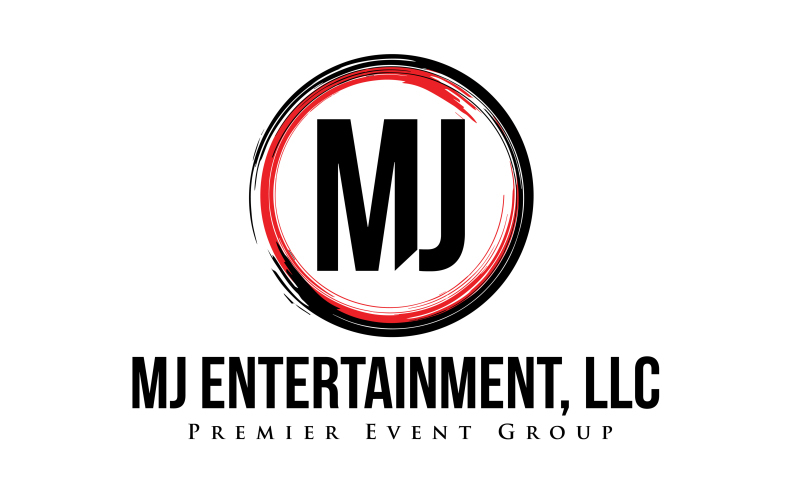 Dave brings 10 years of wedding expereince to MJ Entertainment while Jose brings an additonal 20 years of a DJ craft you can't find anywhere else. Jose is also bilinigual for those spanish speaking families. Top of the line, high quality equipment added with a touch of professionalism will make your night one to remeber. Please visit our Facebook and Instagram pages for more pictures, reviews and videos.